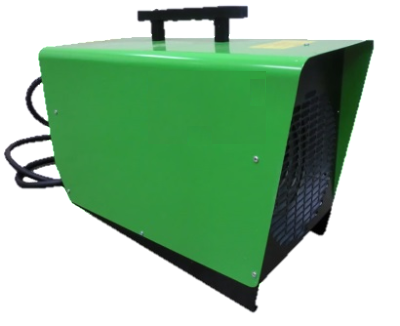 * Indoor electric heat pumps ranging from 14,600 BTU/hr of heating and 13,700 BTU/hr of cooling. 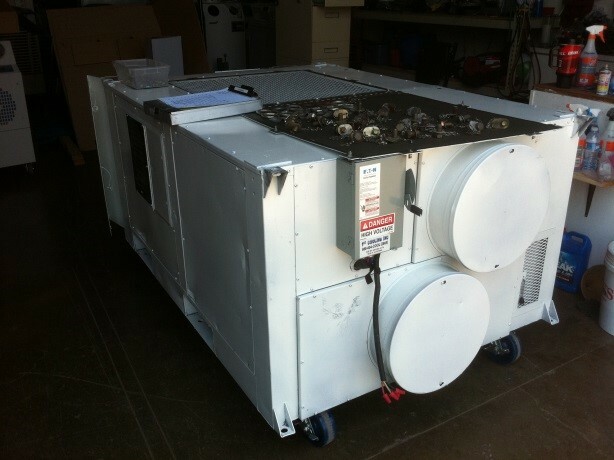 * Backup heating while your HVAC system is being repaired or upgraded. 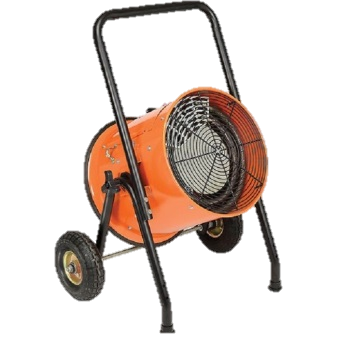 Aid in providing heat to a construction site. 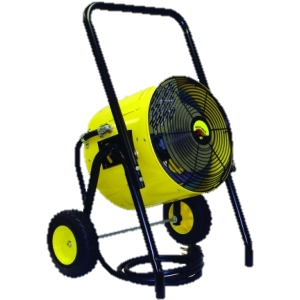 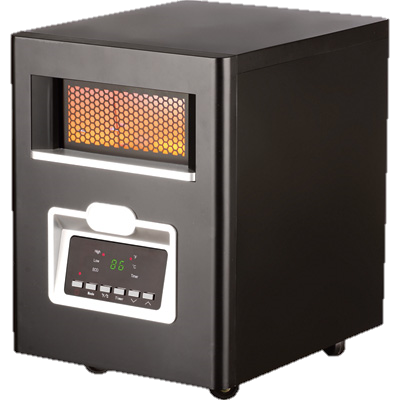 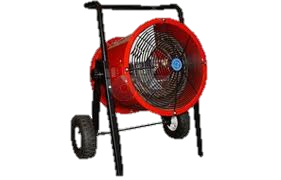 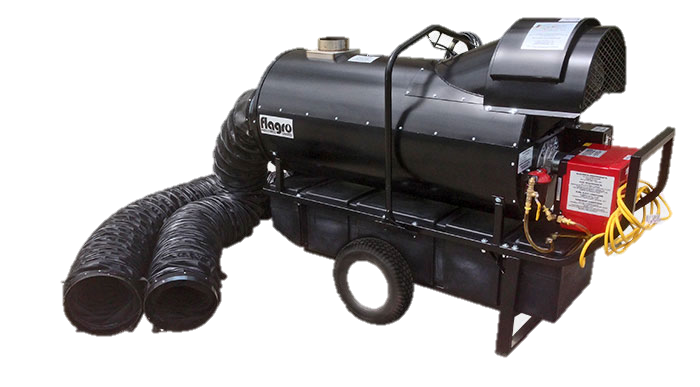 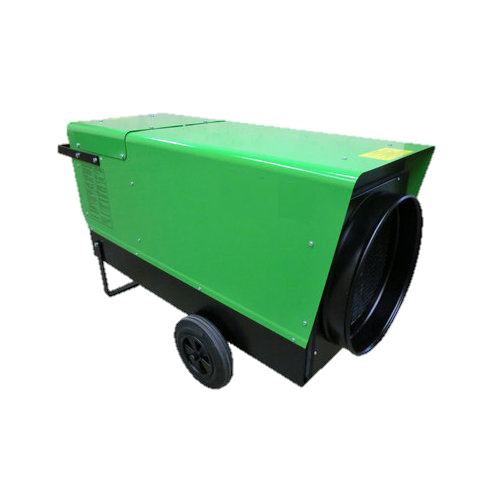 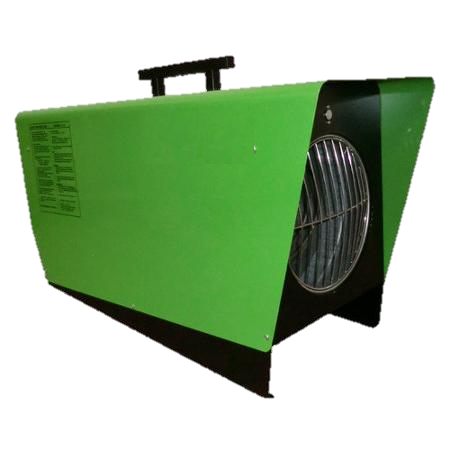 Rent a heater for your office, warehouse, hospital or any area by calling us at 972-447-0555.